As I am now a prefect I feel that I have a bigger role to play in this school; in particular, setting a good example for the younger pupils in our school. 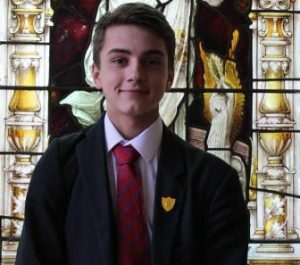 I believe that the role of prefect is an important one as provides the opportunity to develop as a person in a position of authority and make the school a better place. My favourite subjects are PE and design technology. My favourite hobby is playing sport and my two favourite sports are tennis and cricket.